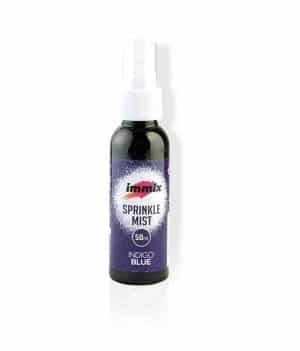 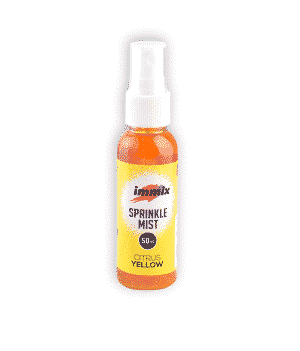 Immix sprinkle mists are water based color sprays that provide great ink coverage on porous surfaces. 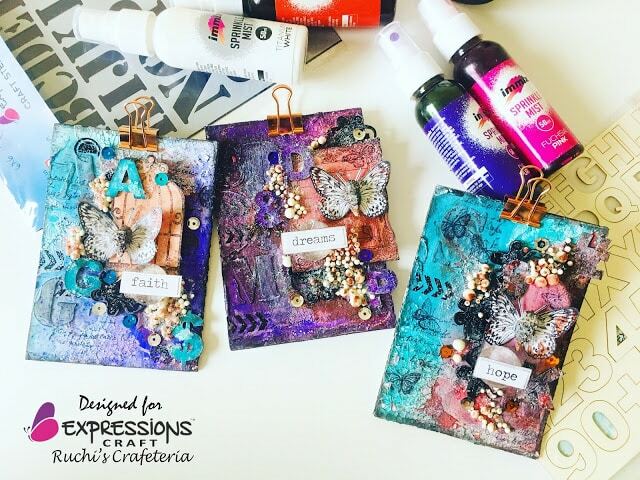 Mist with water to blend colors and create multi hued effect. 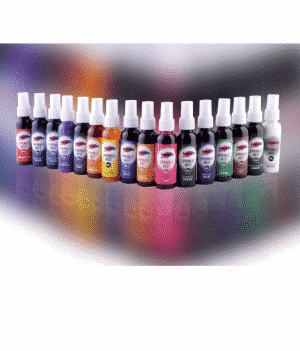 These sprays are of high quality, and are non toxic and acid free. 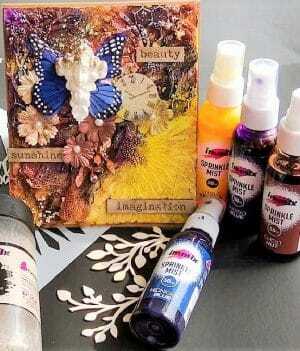 Spray through stencils, mixed media and other paper crafting projects. 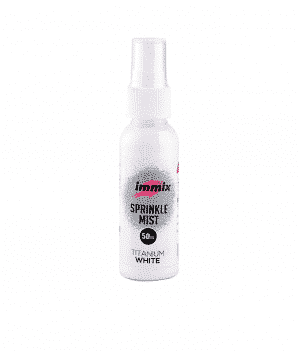 it can also used on primed glass bottles.